By the time you read this blog post the newest Royal Navy Reserve unit in the country will have completed her commissioning ceremony. 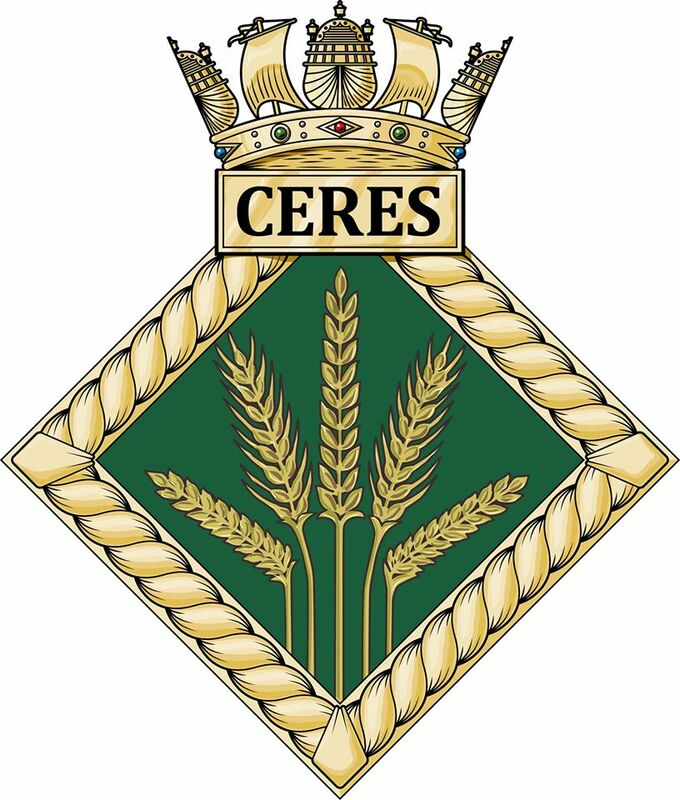 HMS Ceres is the RNR unit for Yorkshire and Humberside and is based in Carlton Barracks Leeds. 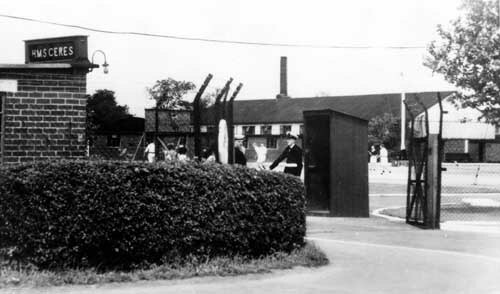 The unit started out as a satellite unit for firstly HMS Sherwood and then HMS Calliope, but numbers have grown to such an extent that it is now large enough to be commissioned as a ship in its own right: The unit is based in Carlton Barracks in Carr Lodge, the former base commander’s house. This building has recently undergone an extensive refurbishment to increase both its size and the facilities for training. 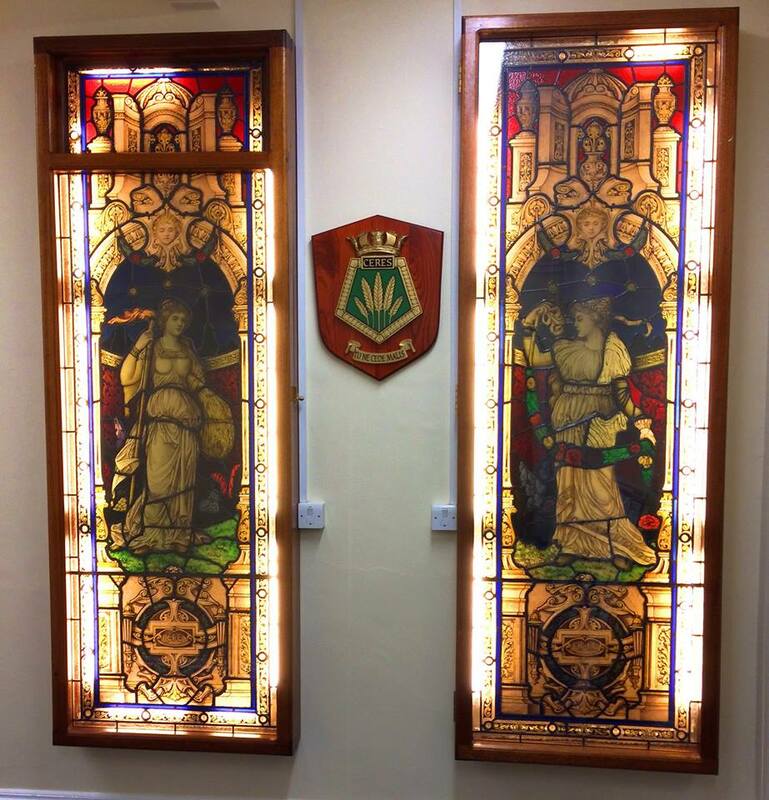 Many original pieces of memorabilia from the unit’s forebears are displayed around the building including the bell from the old C-Class Cruiser of the same name and a pair of very impressive stained glass windows: The commissioning of a new ship or unit is always a great event and this was no exception, with the guest of honour being the Princess Royal who watched the formal commissioning ceremony with senior officers, ship’s company and invited guests. 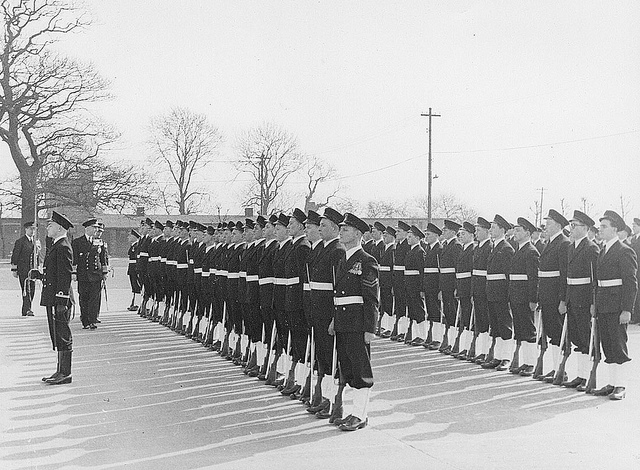 The ship provided a royal guard of 24 sailors as well as a colour party for the RNR standard. 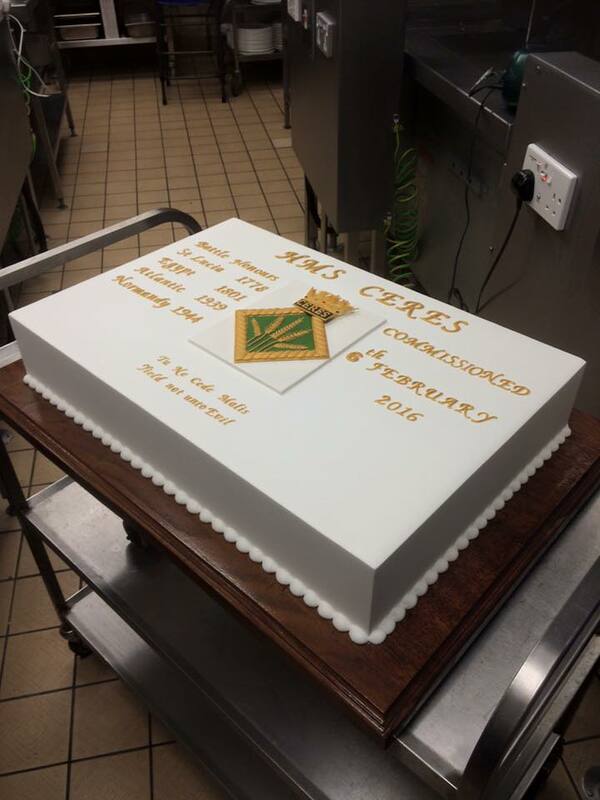 Following the ceremony the traditional commissioning cake was cut by the youngest member of the ship’s company: The cake has the ship’s crest, five heads of wheat and the motto ‘Tu Ne Cede malis’ which means Yield not Unto Evil: These represent the Roman Goddess Ceres, the deity representing harvest and fertility, after whom the ship is named. 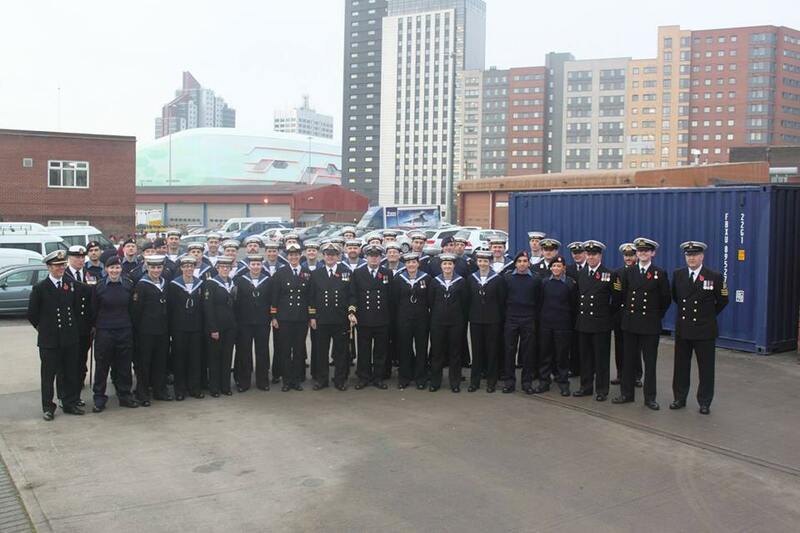 This entry was posted in HMS Ceres, Royal Navy on February 6, 2016 by hatchfive. 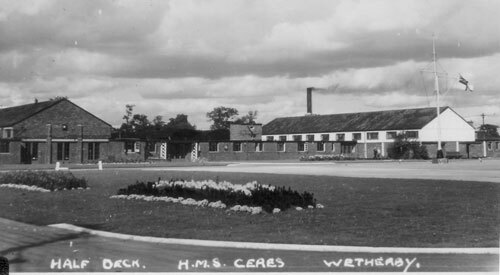 This view of the ‘half deck’ gives and indication of the size of the base: Whilst this view shows ‘divisions’ at the unit in the early 1950s: Luckily the name Ceres has remained associated with West Yorkshire on and off ever since, and Ceres Division (my unit) is one of the fastest growing RNR units in the country, although now based in Leeds rather than Wetherby. 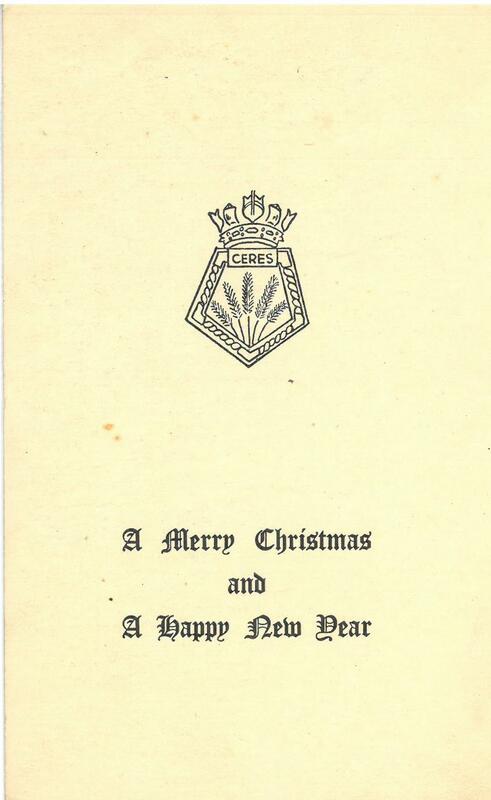 This entry was posted in Documents, HMS Ceres, Latest Pick Ups, Post WW2, Royal Navy on June 16, 2015 by hatchfive. As seen from an earlier blog post, I keep an eye out for anything to do with the various incarnations of HMS Ceres. One of the easiest things to find is postcards, and these examples show the variety of cards available on the subject of a single ship. Views of the Ship The most conventional postcards are the standard three-quarters view of the ship taken bow on. These seem to have been produced for just about every ship in the fleet and were collected by many in the inter-war period, apparently they were especially popular with young boys! 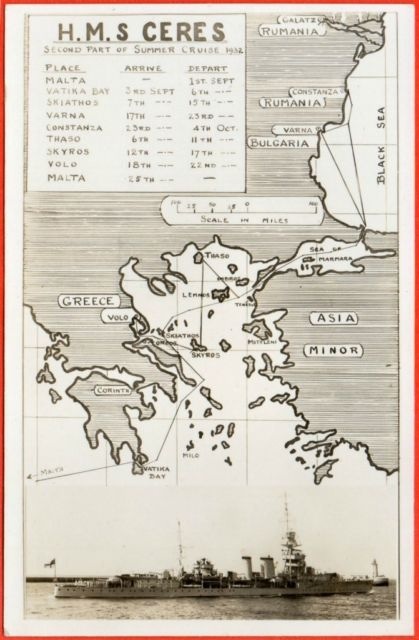 These two postcards commemorate the ship’s cruise of the eastern Mediterranean in 1932, highlighting the ports the ship called at throughout the trip. 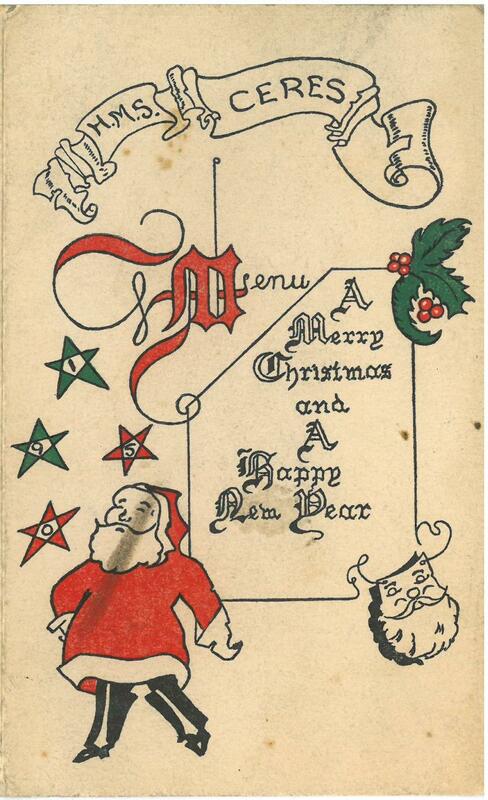 This postcard is an example of the ones produced for crew members when they called into major ports. 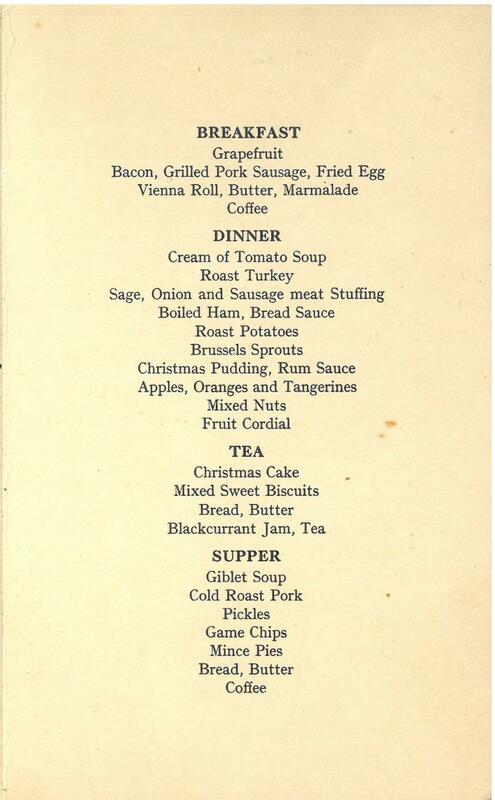 It would have been sent home to show jealous relatives the exotic ports their loved ones were visiting. 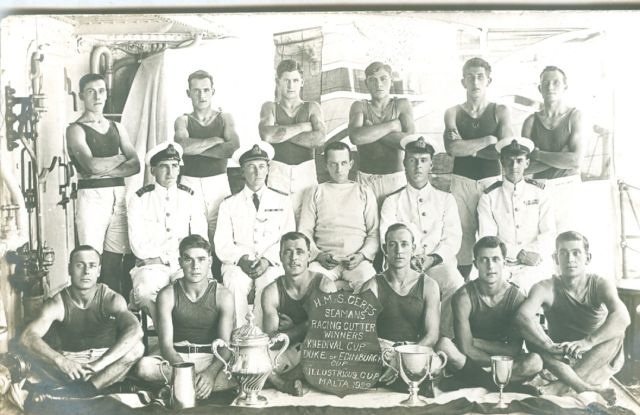 Sports played a massive part in a ship’s life, being seen as a good way for men to burn off excess energy and a way of encouraging ship spirit. Unsurprisingly, teams that were successful found themselves appearing on postcards, as did their trophies. 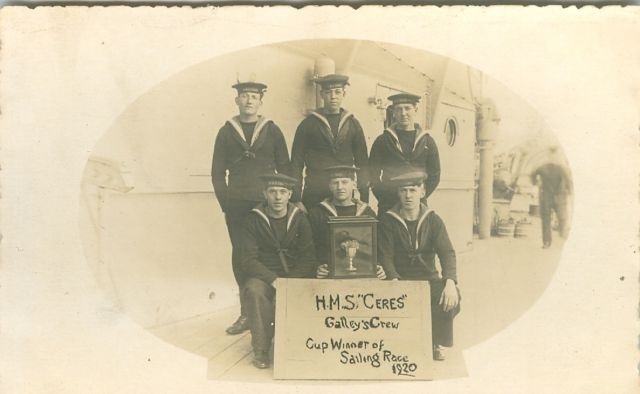 This brief selection shows the variety of postcards to be collected just from one ship and if anyone has anymore images of HMS Ceres please let me know. 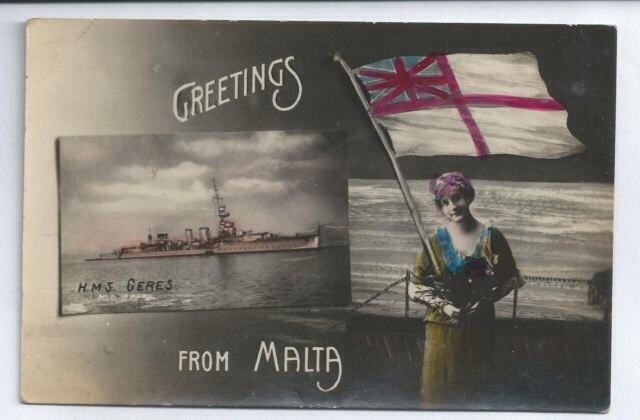 This entry was posted in HMS Ceres, postcard, Royal Navy and tagged HMS Ceres, Sports postcards on June 23, 2014 by hatchfive. In July 1917 Ceres joined the 6th Light Cruiser Squadron as part of the Grand Fleet net. She was transferred to the 3rd Light Cruiser Squadron in 1919 which was assigned to operate in the Mediterranean. During 1920 was operating in the Black Sea in support of operations against Communist forces. On 3rd of April 1923 she was in a collision with USS Fox in the Bosporus, both vessels sustained heavy damage. In 1927 Ceres returned to the UK for deployment with the Home Fleet. 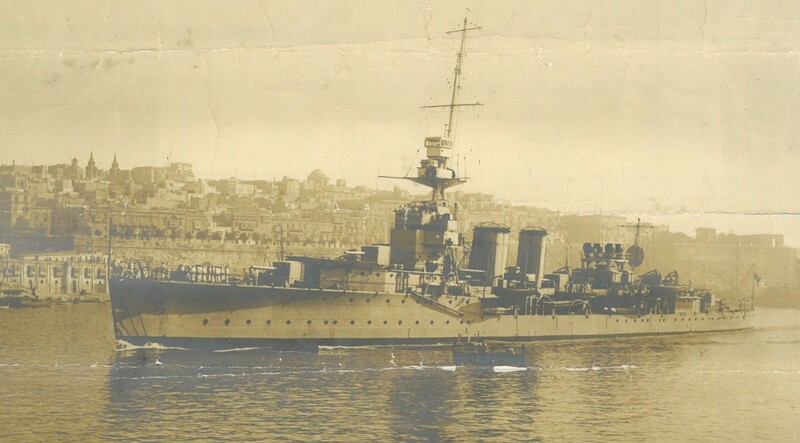 During 1929-1931 she was refitted and placed in reserve, but reactivated in 1932 to join the Mediterranean Fleet. In November Ceres was again reduced to the reserve. On the outbreak of war in 1939 Ceres was recommissioned from the Reserve Fleet and placed on the Northern Patrol in the Denmark Strait between Iceland and Greenland. In January 1940, Ceres underwent a refit at the yards of Harland & Wolff in Belfast, Northern Ireland in preparation for her reassignment to the Mediterranean. On February 15th, she was reassigned from HMNB Devonport to her new base at Malta, travelling via Gibraltar. 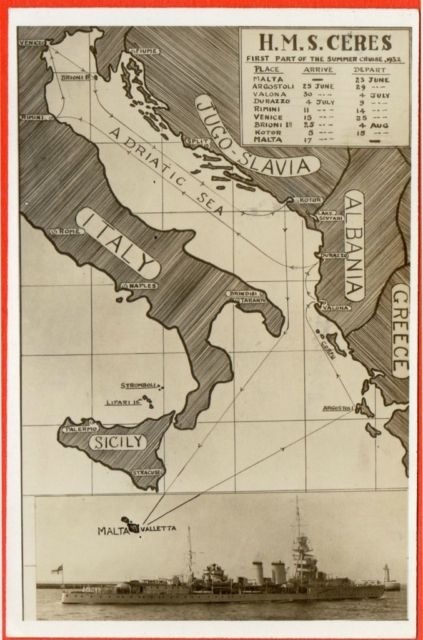 During March she led contraband patrols in the Ionian Sea, and off the coast of Greece, checking ships transporting cargoes to the axis countries, as well as escorting allied convoys. 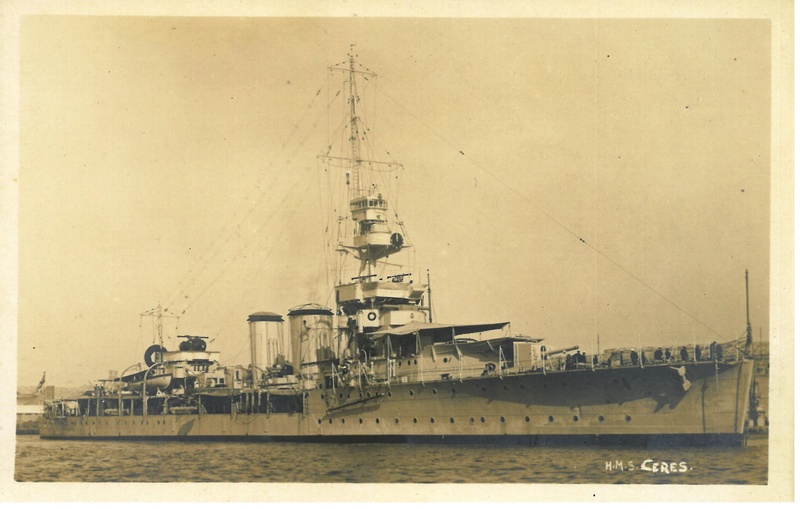 During April and May 1940, Ceres was assigned to the Eastern Fleet and based at Singapore. She was used to patrol off the Dutch East Indies coast in opposition to Japanese naval forces. In June she was assigned to operate in the Indian Ocean and based at Colombo and later Bombay, where she escorted tanker convoys from the Persian Gulf to the British colony at Aden. She then spent several months off the east coast of Africa, based at Mombassa, Kenya. Whilst on patrol off the coast of Somaliland she evacuated troops and civilians from British Somaliland to Aden, and she was later involved in convoy duties sailing around Cape Horn between Durban and Cape Town. Later that year she was sent to the Seychelles and other islands to search for German commerce raiders, who were preying on allied shipping in the area. 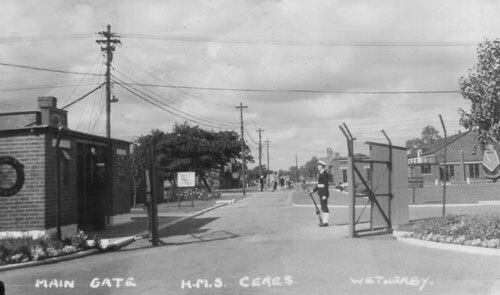 From 4 until 9 August 1940 Ceres assisted with the evacuation of civilians and sick personnel from British Somaliland, which was occupied by the Italians. She also assisted in the evacuation of Commonwealth soldiers from Berbera in British Somaliland, transporting them to the relative safety of Aden. In February 1941 Ceres, in company with the cruisers HMS Hawkins and HMS Capetown, and the destroyer HMS Kandahar, blockaded Kisimayu in support of the offensive against Italian Somaliland, and the eventual reconquest of British Somaliland in March that year. She also rescued merchant navy prisoners of war from Brava and transported them to Mombassa. After this Ceres again returned to Colombo for repairs. On New Year’s Day 1942, in company with the sloop HMS Bridgewater she escorted the 18 ships of Convoy WS-14 to South Africa from the U.K. with reinforcements for the Middle East. Ceres spent two months in the Persian Gulf, and then arrived at Simonstown for a three month refit, where she was dry-docked. As with most of the ships of the ‘C’-class, she was also fitted with six 20 mm single AA weapons to become an anti-aircraft cruiser. Coventry, Curacao and Curlew had already undergone conversion before the war, but the outbreak delayed Ceres’ and Cardiff’s conversions. She was then based at Aden and she also participated in the fall of Djibouti to the allied forces. She spent the rest of the year escorting convoys to Durban. She finally returned to Home Waters and her homeport of Devonport in October 1943. By now she had steamed over 235,000 miles in her career. In 1943 and 1944, HMS Ceres was used by the Royal Navy as “station ship” based at the Royal Naval College in Dartmouth. In late April 1944, HMS Ceres was refitted with radar and anti-aircraft weaponry and assigned to the US Task Force 127 to carry the Flag of the United States Navy Service Force during the invasion of Normandy. Subsequently, following the destruction of the artificial harbour off Omaha Beach during the Great Storm that occurred approximately two weeks after 6 June 1944 and as a result of the German demolition of the Port of Cherbourg in late June, HMS Ceres and her sister ship, HMS Capetown, was assigned to the task of Shuttle Control, expediting the passage and unloading of vessels from the UK to Omaha and Utah Beaches. HMS Ceres remained “On Station” off Omaha Beach for the entire summer of 1944 from the early hours of 7 June until the end of August, 1944. When Cherbourg became available to shipping from the UK, HMS Ceres returned to Plymouth for overhaul and those US naval officers who had staffed the “Shuttle Control Operation” were reassigned. After the end of the war, and by now obsolete, she was again placed in reserve and used as an accommodation/base ship at Portsmouth. She spent less than a year in this new role however. Ceres was sold and broken up for scrap at Bolckow, Blyth in July 1946, after 29 years in service. The photograph I purchased depicts HMS Ceres entering Grand Habour, Valetta, Malta in 1918 and is a view of the ship I have not come across before. Despite the poor condition of the picture I had to buy it and my aim now is to frame it and give it pride of place on my living room wall next to my photo of the current Ceres Division’s ships company. 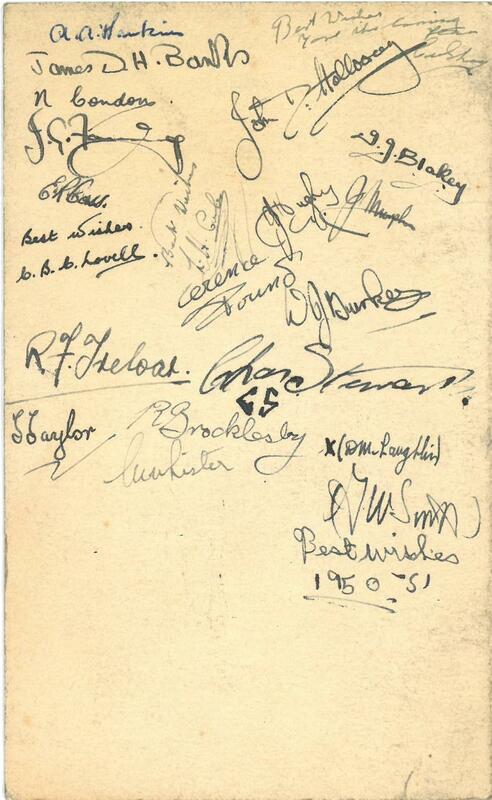 Interestingly on the back is inscribed the following: It would be interesting to find out who A.B. Arthur Edward Stepney was: more research is needed! 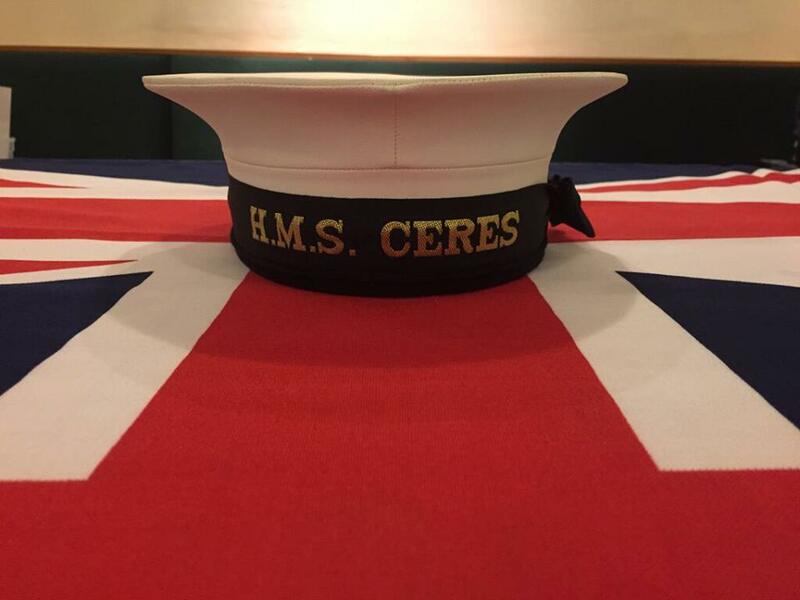 This entry was posted in HMS Ceres, postcard, Royal Navy and tagged Ceres, Royal Navy on May 29, 2014 by hatchfive.